Classic – Comes with a perfect amount of wedding photography reportage and one of our elegant wedding albums at a bargain price. You are a classy couple. You are looking for a seamless, hassle-free wedding day schedule and wish to maximize your photography time for bride and groom pictures and family photos. A 12-hour wedding photography service will exceed your expectations. The more time we spend with you taking pictures, the more variety of wedding photos you will have. You are fairly busy professionals with little time to devote for additional photo sessions and would rather have more tangible versus only digital wedding photography products. You believe in the importance of a beautiful wedding book. You probably looked at the wedding pictures of your parents growing up a few times, and you also want to have an elegant yet modern wedding album. The best part about this package is that you get your dream album for $710 less than it costs A la Carte. Like other packages we offer, Classic includes our Core-Photography-Coverage, which is our central approach to every event coverage concerning the number of players in our photography team, and the quality and quantity of your final digital products. Please consider adding more wedding photography products like the matching parent books or canvases and other wall-art to this package. Our Classic wedding photography proposal can be tweaked to include more options for other photography services. 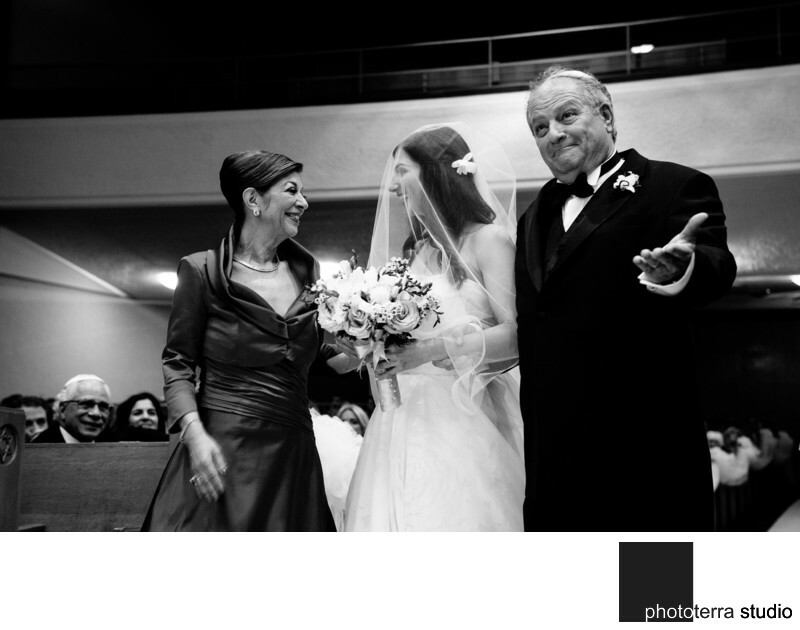 Wedding photography pricing for Classic coverage by Michael Greenberg can be obtained via quote. Please fill in your information on our Contact page, and we will connect with you ASAP.